Mary J. Blige Quietly Settles Divorce with Ex Kendu Isaacs Before Her Big Night at the Oscars - Integration Through Media ....! 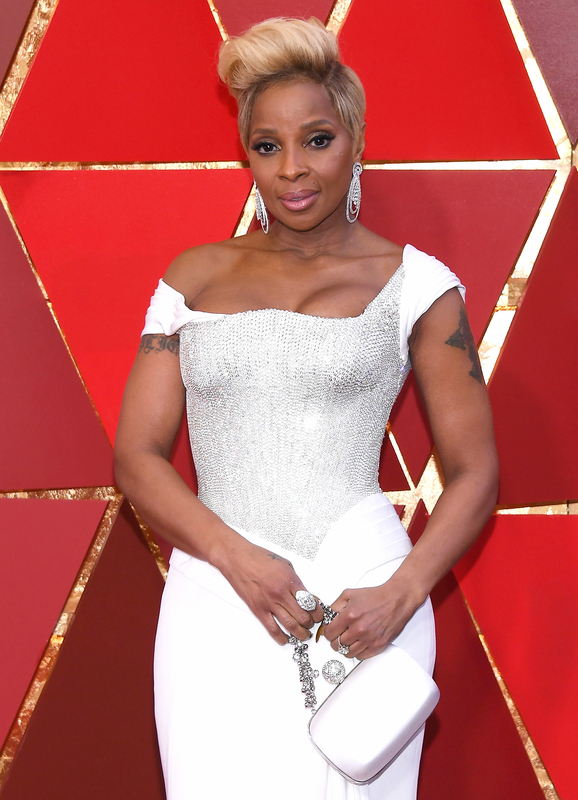 Mary J. Blige attended the 90th Academy Awards ceremony with a lot less weight on her shoulders. The singer, 47, and her ex Kendu Isaacs settled their divorce on Friday just a couple of days before Blige attended the Oscars, according to The Blast. The outlet reported the two were scheduled to appear in court on Monday following the biggest night in Hollywood, but they were able to settle it without a court appearance. Details of the settlement have not been made public. In June, Blige was ordered to pay her estranged husband $30,000 per month in temporary spousal support. When she filed for divorce — citing irreconcilable differences — the singer had asked to terminate the court’s ability to award spousal support to Isaacs. According to court documents obtained by PEOPLE in May, Blige claimed Isaacs spent more than $420,000 during their marriage on “travel charges” that involved a woman he was having an affair with, not her. The singer went on to say that she has long been the only bread-winner in the family and she is burdened with all of the debts, which she claimed total more than $10,000,000. While the couple have no children together, Blige, 45, has been a stepmother to Isaacs’ children – Briana, Jordan and Nas – from a former relationship since they wed in 2003. The Blast also reported that in the documents Isaacs claims he is “unemployable” and cannot pay his rent without the monetary support he receives from Blige.